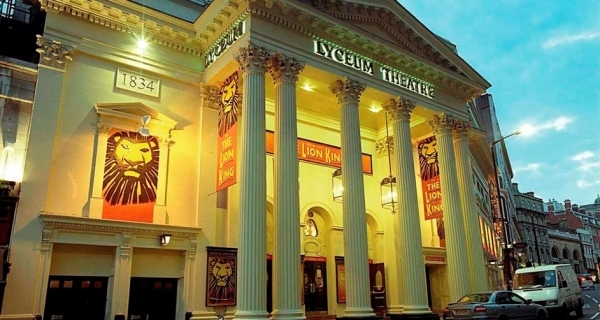 The Old Lyceum Theatre was built in 1765, producing plays and musical entertainments. Between 1794 and 1809 the building served various purposes, including a circus, a chapel, a concert room, and an exhibition room for the first waxworks displayed by Madame Tussaud. 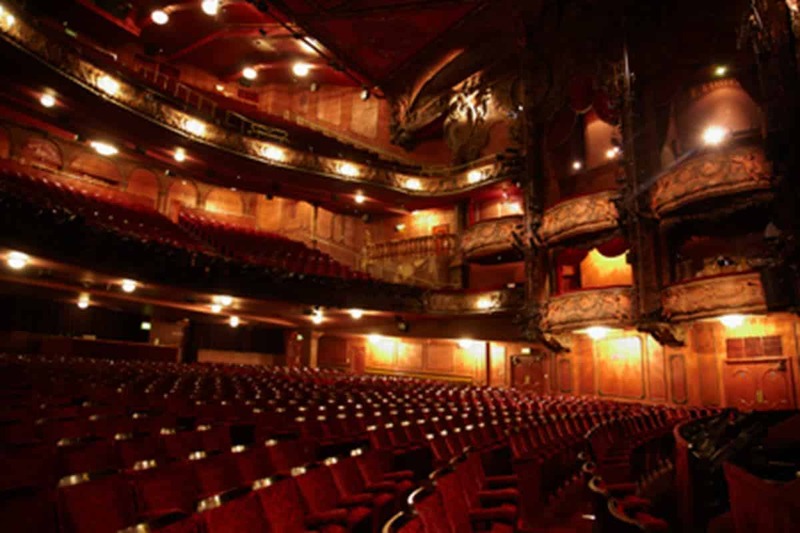 It was used by the Drury Lane Company between 1809 and 1812, before being rebuilt in 1816 as The English Opera House. A fire destroyed it in 1830. 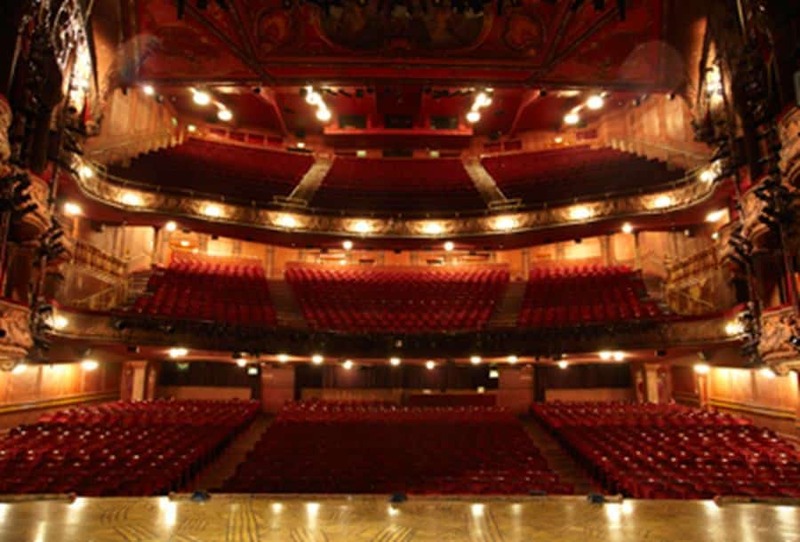 A new site opened in 1834 under the name Theatre Royal Lyceum and English Opera House, championing English opera with productions such as The Mountain Sylph and Fair Rosamund. The emphasis towards opera would slowly decline until the theatre started producing plays again from 1844.
Notable productions of the 19th Century were The Bells (150 performances), Charles 1 (180), and Hamlet (200), all starring Henry Irving. Bram Stoker was working as a business manager during Irving’s tenure at the theatre, and the actor served as the real-life inspiration for Count Dracula in the novel Dracula, which would later be produced on the Lyceum stage (much to Stoker’s disappointment, Irving did not agree to perform in the adaptation). The 20th Century was a time of fluctuation for the theatre, with the theatre closing in 1939, being converted into a ballroom in 1951 (hosting performances by big bands and rock bands such as The Police, The Clash, The Smiths, Bob Marley, and Genesis), and finally going dark in 1986. It was finally restored and renovated in 1996, where it began producing musicals. 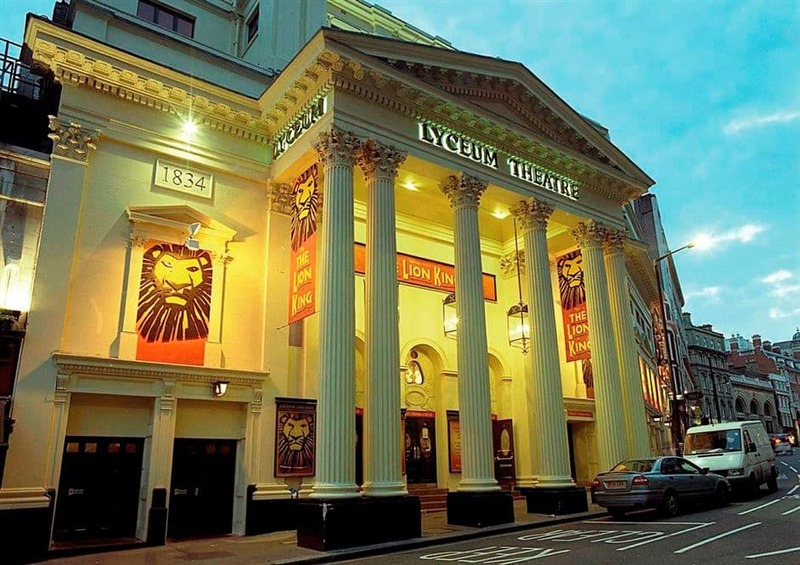 The Lion King, its current production, has been running since 1999. There is an infrared system working throughout the auditorium. Sign-language interpreted performances available. Access dogs are allowed inside the auditorium. Staff available to dog sit.